According to Savills, in 2017, the average hotel occupancy rate for Hanoi hotels was 73%, the highest in five years. Savills reported that the hotel market in Hanoi recorded a new supply from a five-star hotel, two four-star hotels and two three-star hotels. Total hotel room supply was approximately 10,000 rooms from 68 hotels, up 9% year on year. Three to five star hotels in Hanoi ranked fourth in the country after Ho Chi Minh City, Nha Trang and Da Nang. In 2017, the 5 star hotel segment has a very good performance with an average occupancy of 80%, room sales up 24% year on year. 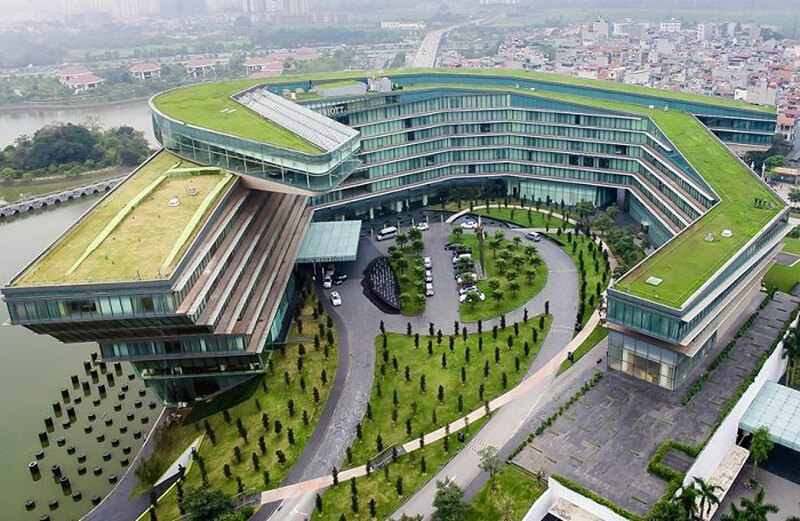 The western area currently has four five-star hotels and four three-star hotels, but only one four-star hotel project with 151 new rooms was rated in the fourth quarter. 4-star hotel supply in the western region accounts for the smallest share (6% of total supply). Meanwhile, the inner city has the largest 4-star hotel supply with 10 hotels, or 64% of total supply. 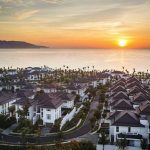 Quarter 4 was the peak season for the hotel market, so the average occupancy was recorded by Savills by 6 percentage points quarter-on-quarter and 4 percentage points year-on-year. 5-star segment maintained good performance with average capacity of about 80%. Average market rents increased by 3% quarter-on-quarter and 17% year-on-year. Average room occupancy increased 12% quarter-on-quarter and 24% year-on-year. 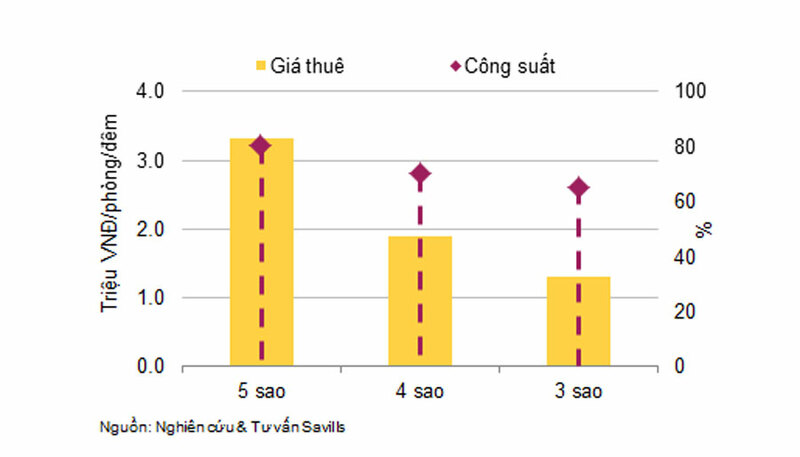 The good performance of the 5 star segment can be explained by several main reasons: For the past five years, the supply growth rate of the 5 star segment is low; Luxury prices in Hanoi are modest (compared to other big cities in Asia-Pacific); High-end segment of the hotel segment is largely international and the number of visitors is increasing at a rapid pace. The competitive pressure from the 4 star segment is not high as most of the 4 star hotels in Hanoi are built long ago and managed by local operators or self-managed. According to Savills, in 2017, the average occupancy rate of the Hanoi hotel market reached the highest level in the past five years (73%), average room rates continue to maintain the upward trend. 2017 is also the year in Hanoi welcomed 24 million visitors, up 6% compared with 2016. Of which, international visitors reached VND4.95 million, up 23% year on year and accounted for 40% of visitors to Vietnam. 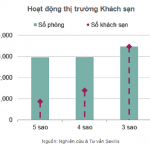 Average length of stay in Hanoi is 1.4 days. 80% of visitors come to Hanoi for vacation. Savills forecasts that competitive pressure will increase after 2018 with 42 future projects, but most projects are at the planning stage. 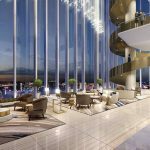 International management brands will join and strengthen their presence in the market including Four Seasons, Hyatt, Accor, Marriott and Hilton. 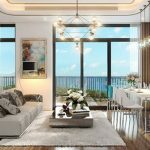 You are reading the article The number of guests in the Hanoi hotel market reached a record in five years in the Real Estate category at https://realestatevietnam.com.vn/. Any information sharing, feedback please contact through Hotline 0909890897 (24/7) or email to info@realestatevietnam.com.vn. 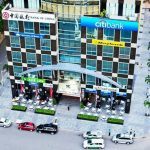 Vietnam Real Estate Market: What Has Changed Since The Crisis 2010 – 2013?